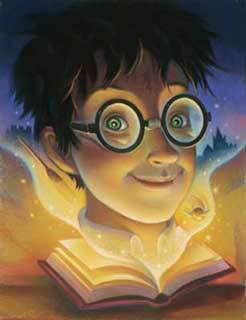 Happy birthday, JK Rowling and Harry Potter! Ravelymp… I mean, crocheting during the Olympics! I would have loved to have gone to an Olympics crafting party last night, but working on my hat at home was very nice too. I know that I was thinking about starting the baby’s baseball hat the other day, but my antsy feeling to try a new kind of stitch overwhelmed me (not really, but you know). Here, I used a back post double crochet stitch, which creates a nice texture for the brim and will be flipped up. The Olympics Opening Ceremony is a great time to get some crafting work done, because a) it’s long, b) it’s entertaining television, and c) I can’t read and watch TV at the same time because TV is usually more stimulating. I have to admit that when the Opening Ceremony for the 2012 London Olympics was just getting started, I was a little unimpressed. 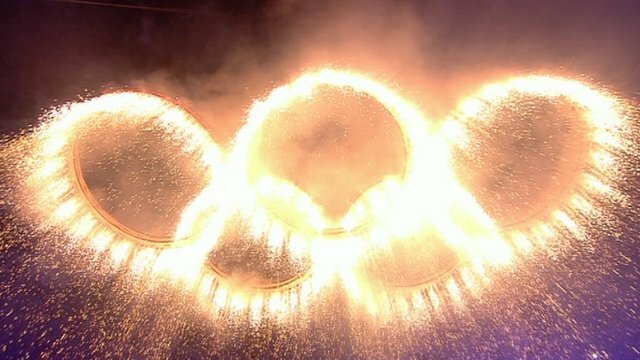 Granted, I may be biased because I don’t think that the opening for the 2008 Beijing Olympics will be topped for a long, long time (and Danny Boyle himself said that he was glad that their opener was better because he knew he couldn’t top it, meaning he could do whatever he wanted). I get that it was meant to trace London’s history from egalitarian to industrial revolution to modern day, but the history geek in me was like, “Where are the medieval castles? ?” I also thought that the beginning part of the industrial revolution segment was a little, well, dumb, but once the drums came in, it got a lot more entertaining. The appearance of Voldemort and other villains was very cool (especially given that JK Rowling was one of the cast and I’m a huge Harry Potter nerd), and I did love the dancing in the “modern era” segments. There were a few parts that were a little odd, like the giant baby in the middle of the stadium, but overall, I ended up being impressed. So kudos, Danny Boyle, ya did good. I wish I could do nothing but crochet for the next 2+ weeks and watch the Olympic games, but unfortunately it is almost August and I am feeling a little anxious about my current state in relation to comps. While I have my 5 major questions decided upon, I only have 2/3 minor questions solidified. I also need to start writing 3 page papers on each of my questions so that I’m not in full-on panic mode when school starts. Too bad I’m not inspired to do a read-athon or something– that would be awesome to do while having the Olympics on in the background (if I were capable of such a feat). Oh well. 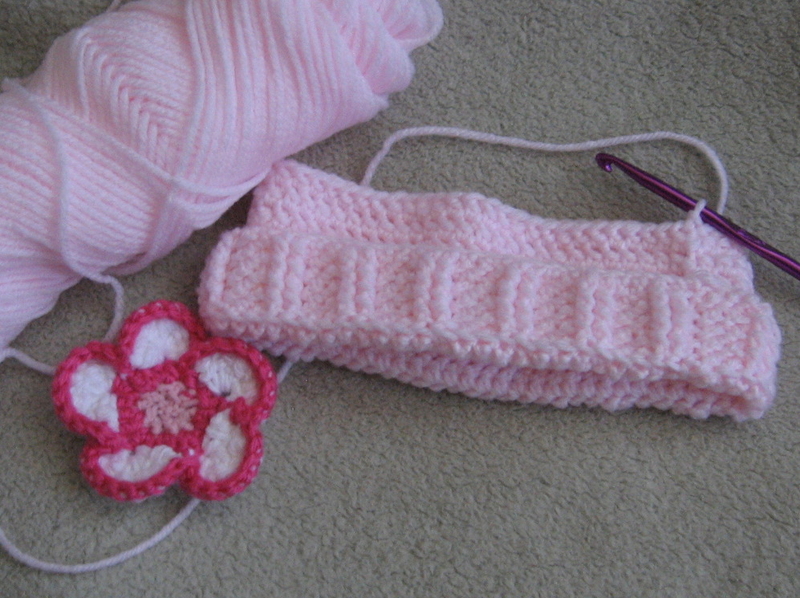 I’ll make do with crocheting a bit while watching the Olympics on occasion. 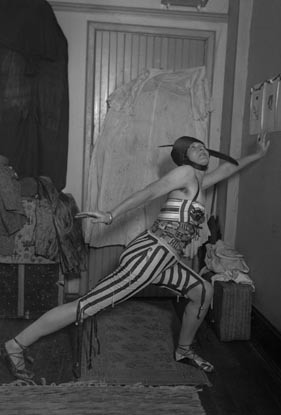 First of all, let me say that I cannot even begin to describe how refreshing it was to read Amelia Jones after the structural mess that was Whitney Chadwick’s Women Artists and the Surrealist Movement. I have actually read a fair amount of Jones’ scholarship, as she was a visiting scholar at my school last semester, and I have concluded that there are four things that can always be counted upon in her work: a cohesive introduction with a thesis statement that is easily identifiable, a conclusion that wraps up everything with a nice little bow, a beautiful (albeit complicated) style of writing, and liberal usage of derogatory language. I have to admit, I was not nearly as impressed with this book as I thought I would be. 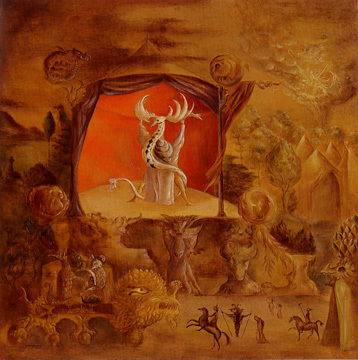 My anticipation was framed by two factors: Women Artists and the Surrealist Movement was the first comprehensive look at the women artists associated with Surrealism (notice that I don’t say “Surrealist women artists,” as not all of the women in the book considered themselves Surrealists. Chadwick makes the distinction that these were women who were at one time affiliated with Surrealism in some capacity and had careers that were not reliant on Breton or Surrealism). Also, this book was one of the primary sources behind the In Wonderland exhibition and catalog, which is unsurprising considering that she was one of the curators/contributors to the catalog. This book was written between 1980 and 1985. I found Chadwick’s writing to be informative, but poorly structured: I felt like I was following a mostly linear train of thought that she managed to break apart into six chapters, but there was little to no framing. Perhaps an introductory chapter that cohesively explains the book with nice summaries of each chapter is a relatively new requirement of scholarly work. And so are introductions and conclusions to each chapter, for that matter. What does this have to do with the actual content of the book? Not a damn thing, I just thought you all should know that the book was frustrating and that I am going to make sure my master’s thesis has a good abstract, introduction, conclusion, and that I properly frame my chapters. Just the other day, I posted about looking forward to the midnight premiere of the newest Batman movie, “The Dark Knight Rises,” at a local theatre in Sheridan, which is near Denver. It was not only the midnight premiere, but a screening of the entire trilogy. I was in the theatre for nearly 9 hours, and when we got out, I noticed cops were everywhere in the parking lot, but I figured they were keeping an eye out for potential drunk drivers. When we got in the car, my boyfriend had a text message from his brother asking him to contact him immediately. We thought it might have been a nasty accident on the highway, since my boyfriend works as a medical courier and his brother works as a taxi dispatcher. When I saw that Google Maps were clear of traffic on my phone, I checked the news: there was a shooting in Aurora at a midnight screening of “The Dark Knight Rises,” and at least 10 people were killed. I was numb– how could this happen? Who shoots up a movie theatre? My boyfriend goes to film school in Aurora, and shortly after the initial shock of hearing about the shooting, we realized that we have friends who were probably at that theatre, since we all had been anticipating the release of the movie for god-knows-how-long. And sure enough, after checking Facebook and texting everyone we know in the area, we found that several had gone there in a group. They were in Theatre 8, right next door to the shooting, where some people were hit by stray bullets going through the wall. None of my friends were hurt, thank god, though I found out that two of them originally had tickets for Theatre 9 but had switched with someone so they could stay with their friends. The realization that we could have easily been there ourselves makes my stomach twist. And the news has only gotten worse since then: 12 people were killed and 58 were injured. I had been planning on posting a review of the movie here on my blog, but in light of the recent tragic events, I am going to hold off for a while (plus, I doubt many people are going to want to go to the movies this weekend anyway. I know I have had my fill of theatres for a while and am never going to a midnight premiere again). Please send good thoughts/prayers/vibes in a Colorado-wardly direction, and tell everyone you care about that you love them.